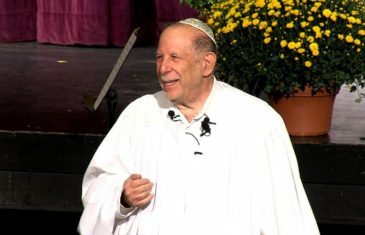 Home \ Tag "rabbi mark s. golub"
Rabbi Mark S. Golub discusses the Akedah – the Binding of Isaac — in the context of the Jewish value of g’milut chasadim, acts of lovingkindness. 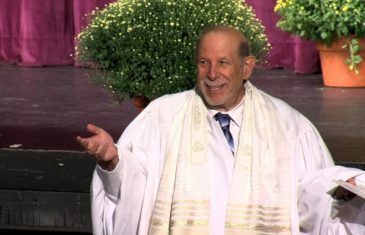 From Chavurot Aytz Chayim and Deevray Torah in Connecticut. 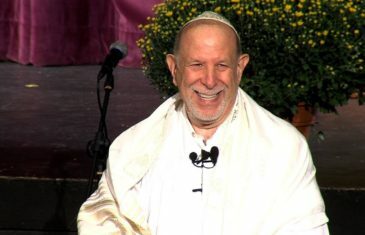 For Erev Rosh Hashanah, Rabbi Mark S. Golub discusses the central Jewish value of g’milut chasadim, “acts of loving-kindness,” as the theme of the Ten Days of Awe. From Chavurot Aytz Chayim and Deevray Torah in Stamford, Connecticut. 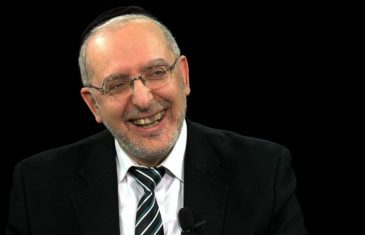 Part two of a discussion with Rabbi Aryeh Katzin, Exec. Dir. of Russian-American Jewish Experience RAJE. 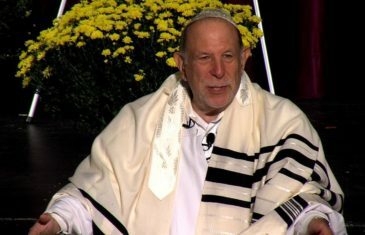 With Mark S. Golub on L’Chayim. 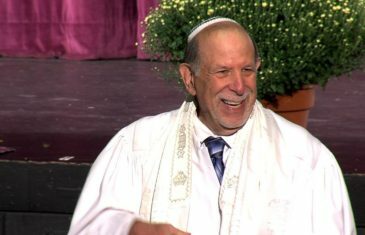 On Yom Kippur, Rabbi Mark S. Golub reflects upon on how Jews need to embrace the Jewish People by supporting Jewish institutions and the State of Israel. From the services of Chavurat Aytz Chayim and Chavurat Deevray Torah . 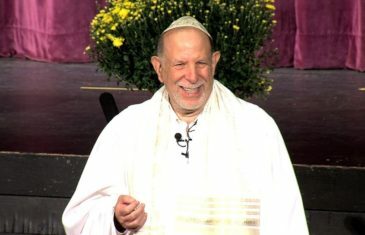 Rabbi Mark S. Golub shares some thoughts in preparation for the opening service of Yom Kippur on the most solemn night of the Jewish Year, Kol Nidre Eve. 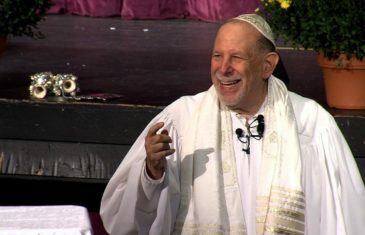 From the High Holiday service of Chavurat Aytz Chayim and Deevray Torah . 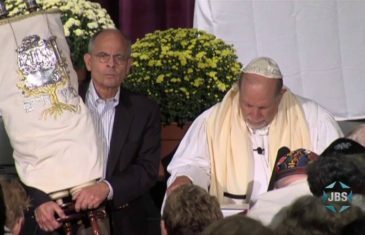 Rabbi Mark S. Golub leads his congregation in the memorial service, martyrology and closing service of Yom Kippur. 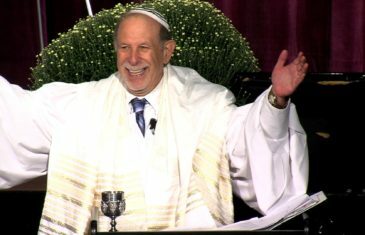 From the services of Chavurat Aytz Chayim and Chavurat Deevray Torah in Connecticut.